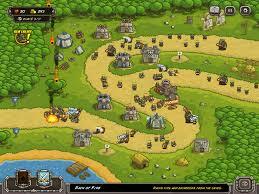 Kingdom Rush is one of the top tower defense games for mobile and I think it is for good reason. 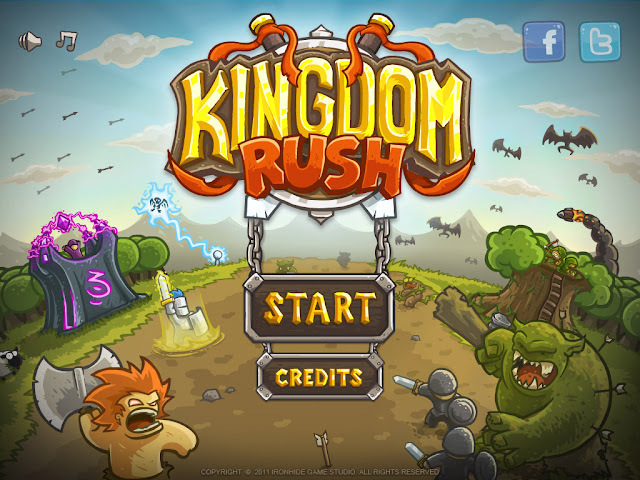 Originally it was a paid game, however, now that the company has a few of these games available, they have changed the payment model for the first game (Kingdom Rush) to be free-to-play with mobile ads for revenue. I assume the change has to do with how old it is by now and they were not making much money off of it through paid sales. 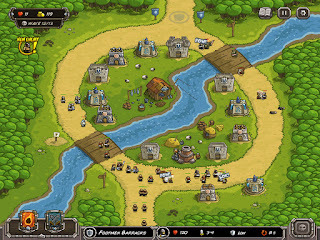 Kingdom Rush is a tower defense game, in these types of games, you fight enemies that come in waves and you need to place static defense along the path that the enemy waves walk down and you hope to defeat everything before it reaches the end. If the enemy reaches the end, you lose life and when you run out of life, you lose. 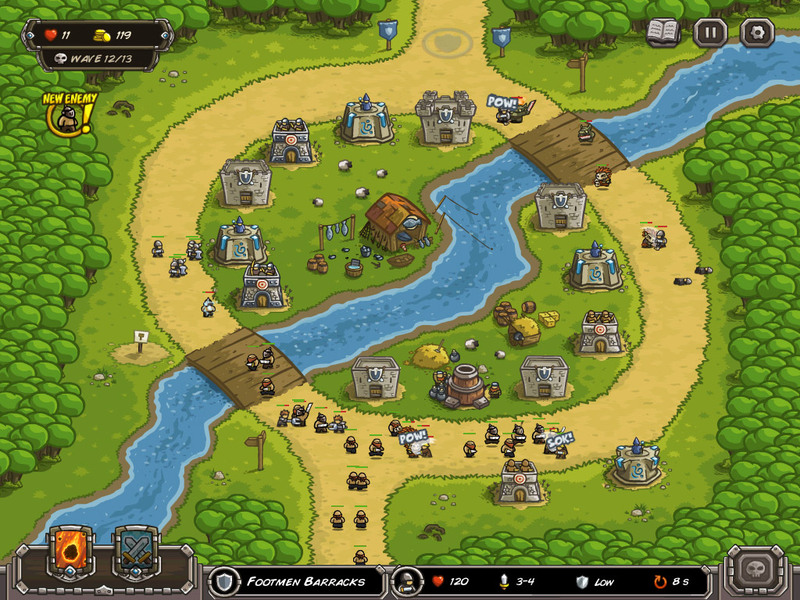 You begin with a set amount of currency and you gain more by beating enemies as well as clearing waves. With the currency, you can place new towers, as well as upgrade them. Each tower does a certain thing, so it is good to try and experiment with the towers to see what works best for you. The graphics are nice and from what I remember, the music is okay too (I tend to turn off all music for all mobile games I play). There are several basic towers as well as specialized towers as well that have branching paths once you reach its maximum level. Also, you command hero units that can turn the tide of battle in the event that you have bad tower placement or types on the field. I really enjoyed this game and I am glad that they were able to make two successful sequels to this (Origins and Frontier) and I can easily suggest that you try this one since it is free and try the other ones as well if you like this one since they are the same formula, but they change it enough that it stays fresh with new towers and enemies. Come back next Wednesday for my Final Thoughts on Danganronpa 2 for PlayStation Vita.